A Kingsford education seeks to bestow excellent education for all, in an aspiring and inspiring community where pupils’ learning comes first. Our vision is to secure the highest possible academic outcomes for our pupils and to build the character needed to develop effective global citizens, who are passionate about learning, pursue excellence and make a positive contribution to society. The Kingsford curriculum inspires and challenges all learners and prepares them for the future. The school’s aim is to develop an inspiring and coherent curriculum that further develops pupils’ curiosity, enthusiasm and love for learning. The Kingsford Curriculum builds on young people’s experiences in the primary phase and enables all young people to become successful learners, confident individuals and effective global citizens. We offer a broad academic and vocational curriculum with a combination of setting and mixed ability groups. We provide a curriculum that enables our learners to have high aspirations, to pursue academic and personal excellence and to succeed in reaching their full potential. Please click here to view our school's KS3 subject curriculum. 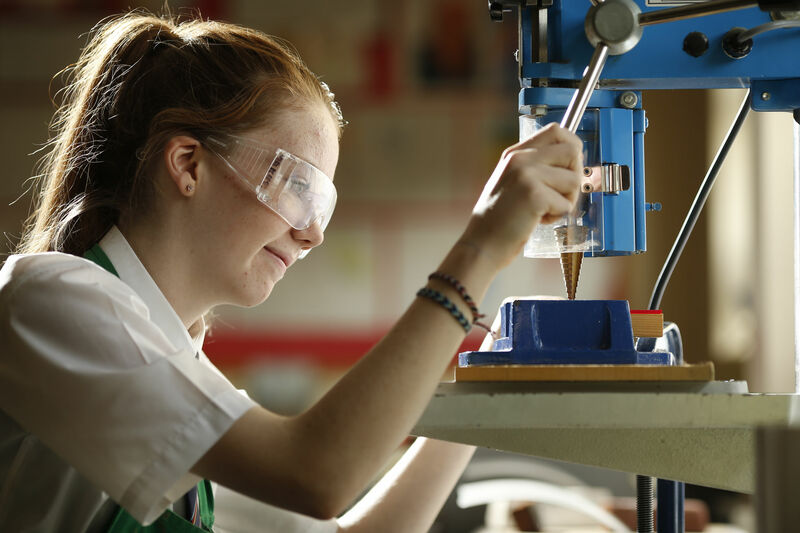 Please click here to view our school's KS4 subject curriculum.